When she was 8-years old, Carol Finke played her first tennis tournament in an event hosted by Northwestern University. Since then, she’s dreamed of playing for the Wildcats. 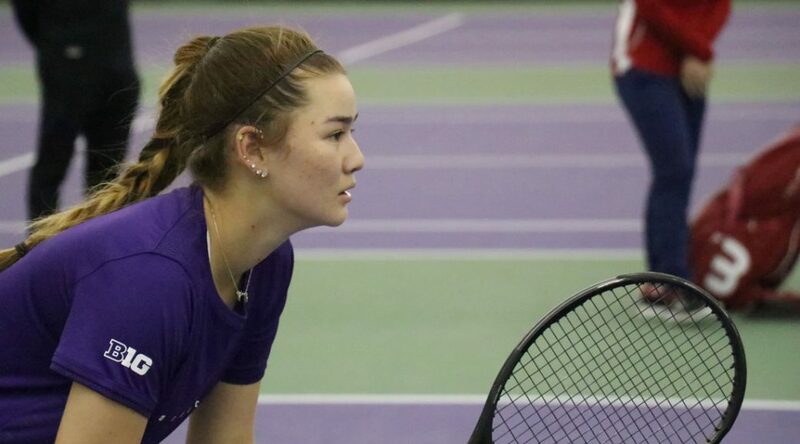 The Glencoe-native caught the eye of Northwestern women’s tennis head coach Claire Pollard at a young age. 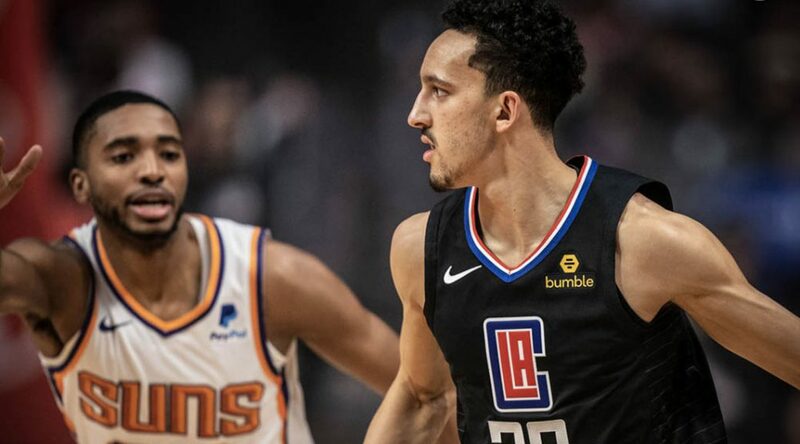 Prior to the start of the season, most preseason predictions had the Los Angeles Clippers in the bottom-half of the NBA, outside the playoff picture. Now at the All-Star break with 23 games left in the season, the Clippers are sitting in the eighth and final playoff spot in the Western Conference, with a one-game lead on the Sacramento Kings and just one game behind the Utah Jazz and San Antonio Spurs in the sixth and seventh spots, respectively. Head coach Doc Rivers and the Clippers’ offensive system have a lot to do with that. Returning to Staples Center for the first time since Jan. 21, the Los Angeles Kings hoped to give their notoriously faithful fans something to cheer about. However, Elias Pettersson and the Vancouver Canucks had other plans. Both Pettersson and Adam Gaudette tallied a goal and an assist to hand the Kings a 4-3 shootout loss on Feb. 14. 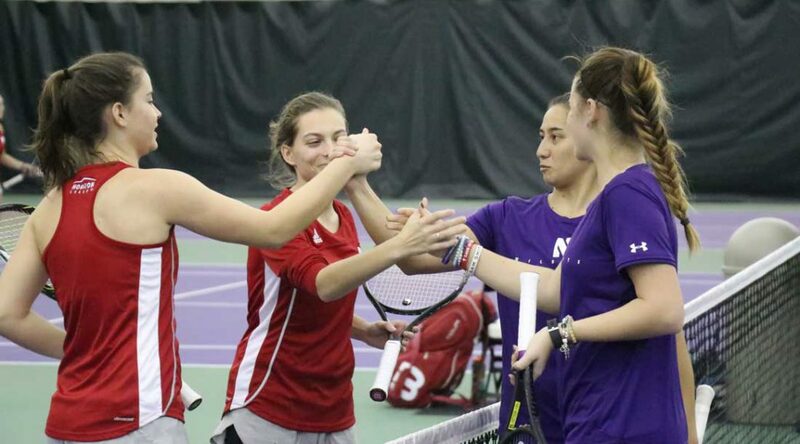 With Big Ten Conference play officially underway, Northwestern University women’s tennis keeps the focus on the same goal this season that they do every year: to win the conference championship. 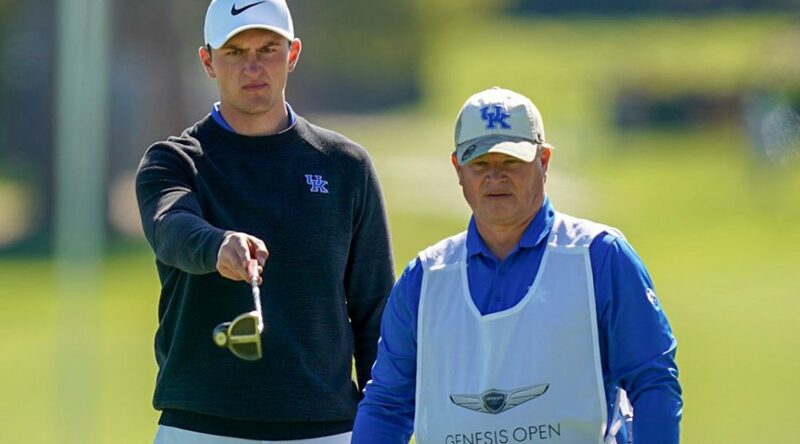 Based on past successes, Northwestern is widely viewed as the preeminent program in the Big Ten. 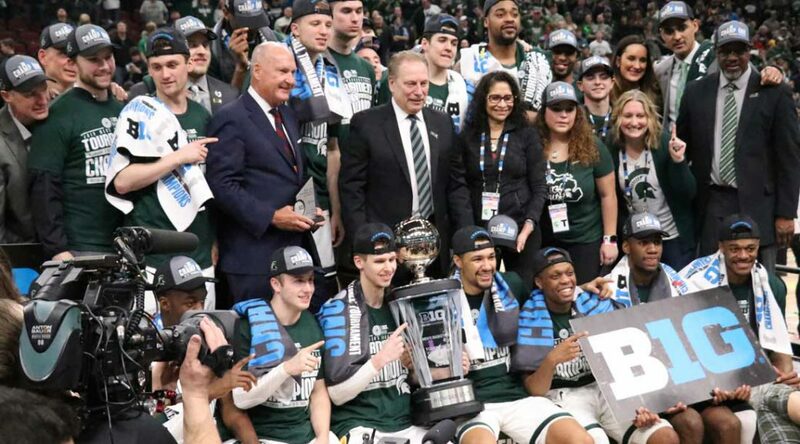 The Wildcats have won 15 Big Ten regular season championships, including 11 straight from 1999-2009, and have made 29 NCAA tournament appearances, both are tops in the conference.